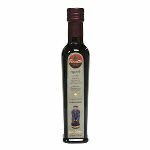 Walnut Oil is known for its distinct, nutty flavor and it works perfectly with duck, game, pasta, or combine it with raspberry wine vinegar for an exotic dressing. It can also be used at high temperatures because its smoke-point is relatively high, however the higher temperature will make the flavor dissipate. Its color of this French roasted walnut oil is clear with a slight yellow cast. After opening, this gourmet nut oil should be kept refrigerated. If it becomes cloudy, it will clear up if left at room temperature for a short time. 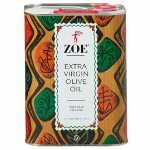 Keep in the tin or an opaque container to protect its flavor and aroma. Use the Walnut Oil straight from the tin, preferably at room temperature. 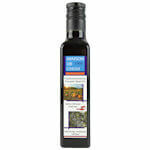 An ideal oil for use at high temperatures as it has a high smoke point.